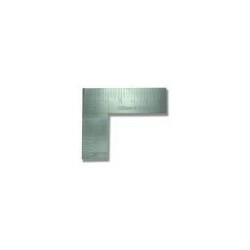 Steel sSquares used by Stonemasons and other professionals alike will aid the users to perform many problems quickly and easily that otherwise might prove difficult. 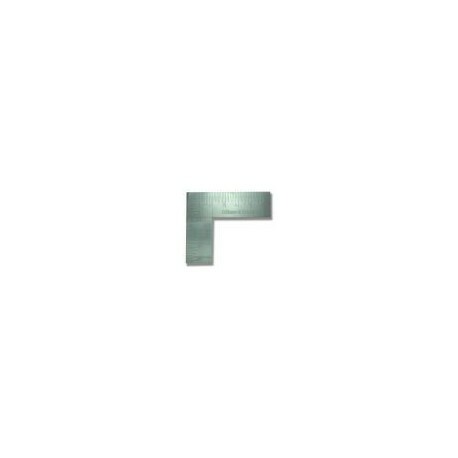 Squares of today are made from steel, finely polished and stamped with many figures. 18" x 12" x 11/2" x 1"